What are the requirements to become a wholesale distributor? What is your minimum wholesale order level? How do I get a promotional code?" How secure is the BirdToyParts.com site? How do I opt-out of receiving communications from BirdToyParts.com? What are the requirements to become a wholesale vendor? To initiate a wholesale application click on the “Login” link in the upper right corner of the header. Click on the “Create Account” button under the New Customers section. Enter all required information in the form fields. Complete the Captcha verification and click on the “Proceed” button. Upon approval of your application we will contact you via email with any further access details. 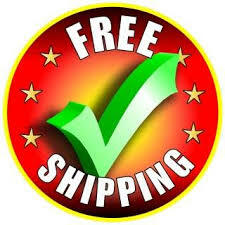 We require a minimum purchase of $50.00 for wholesale accounts. Enter the email address and password that was used when you set up your account. Verify the Bill to and Ship to addresses stored for your account and make any necessary corrections. 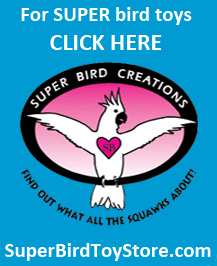 Super Bird Creations, LLC dba BirdToyParts.com is required by law to collect sales tax on all retail orders shipped within Colorado. The appropriate charges will be added to your merchandise total and displayed on your final order confirmation. Sales tax will NOT be added to your order if a valid sales tax license or tax exempt documentation is on file. We understand that you're concerned about the security and privacy of your online transactions. 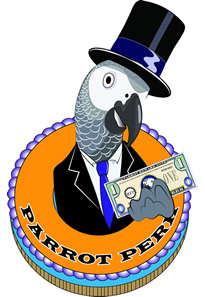 BirdToyParts.com uses Secure Socket Layer (SSL) technology to ensure that your valuable data, such as credit card details, are encrypted when you interact with our site. 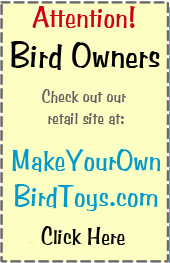 Shopping with BirdToyParts.com is 100% secure - guaranteed! 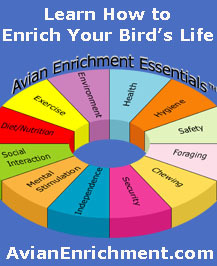 Our mission at BirdToyParts.com is to make you and your bird smile! 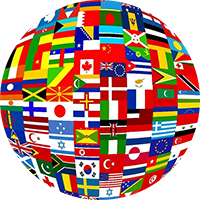 We are confident you will appreciate the selection and value we have to offer. 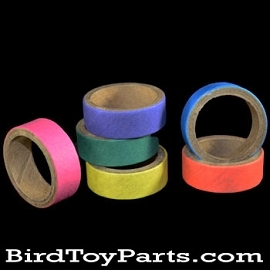 BirdToyParts.com is committed to making your buying experience easy and convenient. Your satisfaction is our number one priority. Our online chat support is available Monday through Friday, 9:00 a.m. to 3:00 p.m. Mountain Standard Time. 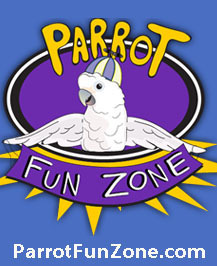 Every purchase you make at BirdToyParts.com earns you points which you can redeem towards future purchases.